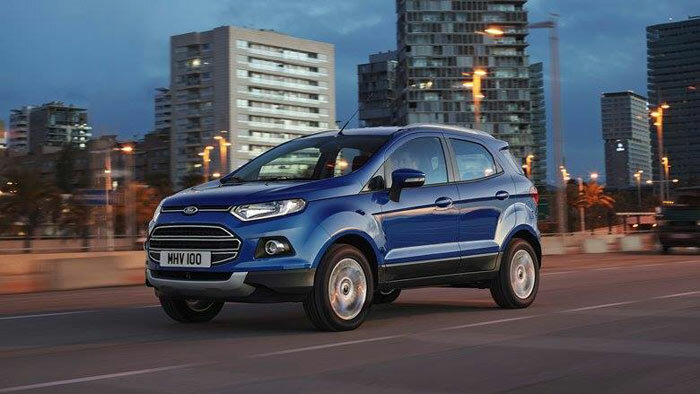 Two Expresso presenters, two cities and a one great big adventure - this is the Ford EcoSport Challenge! Zoe and Ewan will put their driving skills and wits to the test as they solve clues and complete a series of challenges until one is crowned the winner. With a little help from celebrity friends, these urban adventurers have to accumulate points along their journey on a road with plenty of twists and turns. It’s time to #GetBusy as Zoe and Ewan are handed the keys to their Ford EcoSport and discover their first clue ready and waiting. Join them on their adventure as they conquer all! This week’s challenge started with Zoe and Ewan putting their driving skills to the test in the ultimate car challenge: The Paralell Park! Zoe started out strong, but with a busy road creating some obstacles, she had quite a bit of maneuvering to do, taking up some unnecessary time! Ewan took the liberty of a quiet JHB street, enabling him to finish the challenge in a much quicker time! But did Zoe let this dent her confidence? Absolutely not! Arriving at the Bean There Café - South Africa’s first roaster of Certified Fairtrade coffee - Zoe walked in to a great surprise at the Wale Street, Cape Town branch where Expresso Chef, Zola Nene ready to greet her! 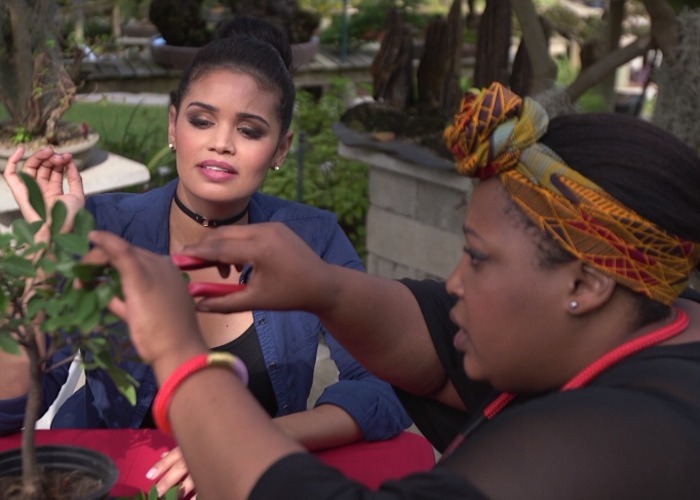 The two teams grabbed their 100% compostable coffee cups and their next clue and jumped into the EcoSport to drive to their next location, where their wits were put to the test in the next mission: Artfully prune a bonsai! Debbie from Bishopsford Bonsai, the biggest Bonsai Nursery in the Western Cape, situated in the picturesque Nova Constantia, gave the girls a five star crash course in how to artfully prune a Bonsai, while Jonathan from The Bonsai Shop in Midrand handed the guys plenty of helpful tips and tricks and the tools to try and beat the girls! Lucky for the two teams their Bonsai Masters had all the experience (and patience) in the world, making it a very tough call! But in the end only one team could win, and if Casper hadn’t tried to cut their Bonsai clean, maybe the boys would have taken first prize for their Bonsai! But attention to detail won the girls the Bonsai challenge!